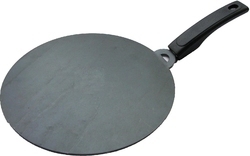 We are a leading Manufacturer of chapati tawa, induction tawa, iron roti tawa and iron kadai from New Delhi, India. Owing to the expertise of our team of experienced professionals, we are able to manufacture and supply an exclusive range of Chapati Tawa. 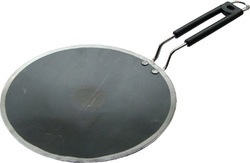 Owing to the expertise of our team of experienced professionals, we are able to manufacture and supply an exclusive range of Induction Tawa. 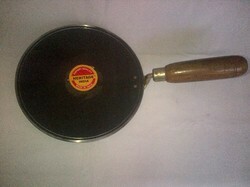 Owing to the expertise of our team of experienced professionals, we are able to manufacture and supply an exclusive range of Iron Roti Tawa. 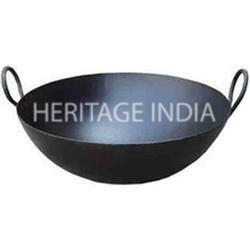 Backed by sound infrastructure, we are able to provide patrons with superior quality Iron Kadai. Looking for Iron Utensils ?